Image Comics joins the many fans of SAGA in congratulating Brian K. Vaughan and Fiona Staples on their Hugo Award nominations! 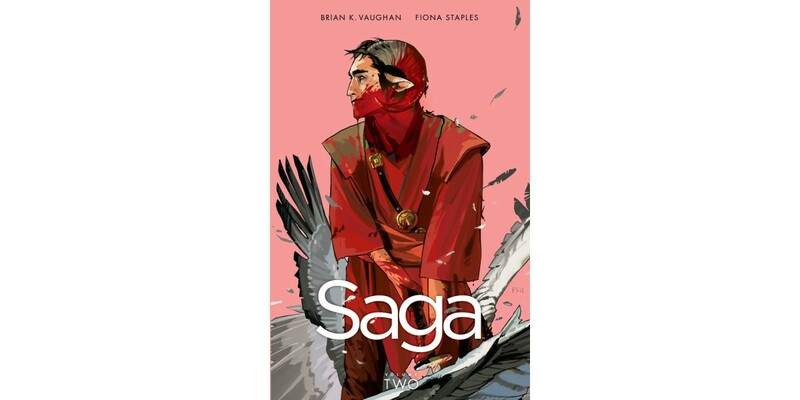 Announced on April 19 at the British National Science Fiction Convention in Glasgow, the nominations include one for SAGA in the Best Graphic Story category and for Staples in the Best Professional Artist category. SAGA previously won the Best Graphic Story Hugo Award in 2013. "I'm so proud for our book to be nominated, and to be considered in the Professional Artist category among so many inspiring painters," added Staples.